Here are some of the questions that I'm most often asked regarding my photography. 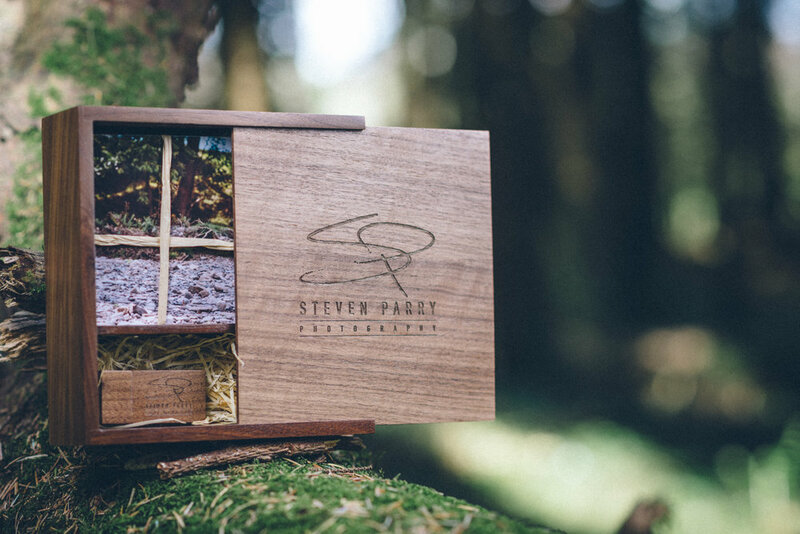 Please have a look through, fingers crossed you'll find the answer here, but if you need a little more clarification on something, please do not hesitate to send me an email - info@stevenparry.co.uk or pick up the phone and give me a call. Please get in touch with your requirements for the day and I can provide you with a price. My most popular package includes full day coverage, from bridal/groom preparations right up until the party is in full swing, after all who doesn't enjoy a good party?! I am flexible on when I start, usually being guided by you and your plans for your big day. If however you are looking for only half a days coverage or something different then please get in touch and I can provide you with a price to match your requirements. 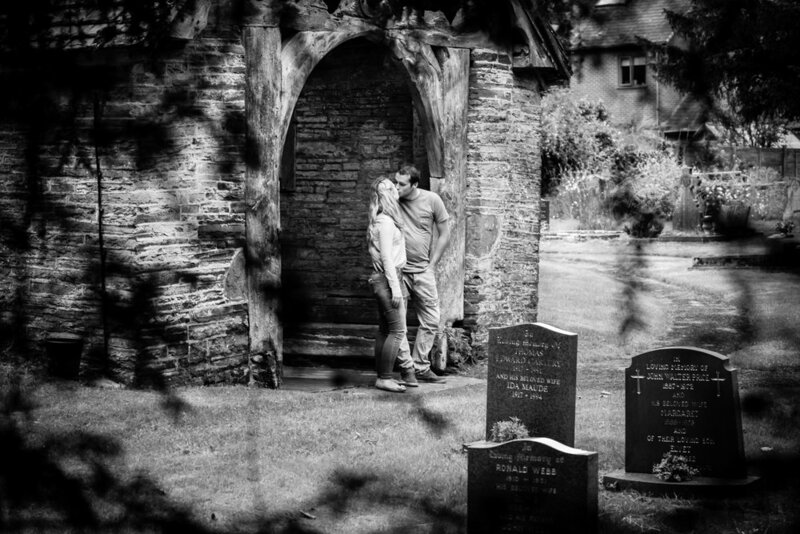 As part of my fee I also offer a pre-wedding engagement shoot with all my clients. Please see the info further below. Do you provide a wedding album? I certainly do! I offer a range of quality albums from one of the best suppliers in the business. 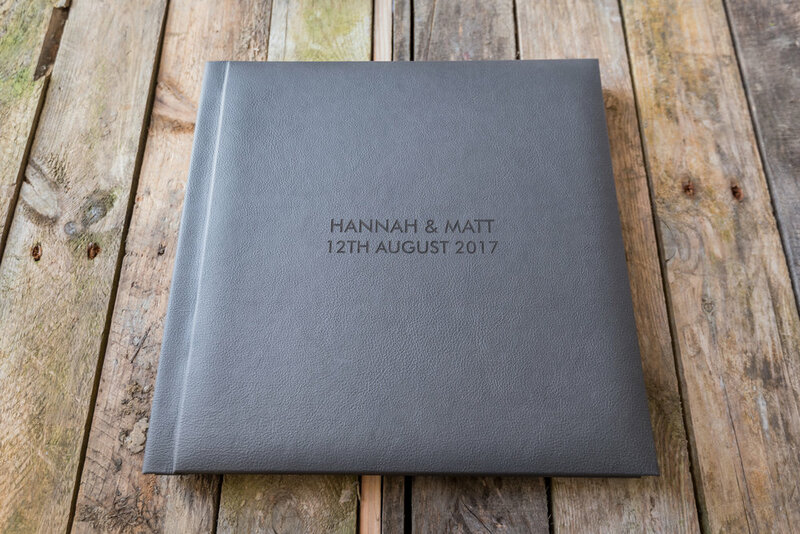 These handmade books are luxurious, heavy and can be customised in any number of ways to provide you with a unique album from your special day. Sure, everyone can make their own photo album these days, but these professional albums really are special. Please note that these high quality wedding albums can cost as much as an extra £300 - £500 depending on the options chosen and can always be added at a later date should you wish. I ask for a £200 deposit that will secure your booking and the date. I then just ask that the remaining balance is paid at least one calendar month before the wedding day, but if you prefer this can always be paid as and when you like prior to this date. Do you offer any other packages? Although I mostly work based on the full day package above, if you would only like part of your wedding day photographed i.e. wedding and reception, or would only like me to attend between certain times, this can also be accommodated so please get in touch and we can discuss the details. Will we meet or have any contact prior to the wedding? Of course we will if possible. We can meet somewhere for a coffee (and some cake), maybe even at the venue where we can scout locations! I find that having a meeting prior to the big day helps in more ways than one. It generally puts both you and me at ease knowing that we have discussed your expectations for the day, the things you like and what you don't like and of course it also gives me a chance to show you some of my previous work. I can also explain how I like to work and what to expect. All that said, some people feel comfortable enough and are happy not to meet prior to the day, although I am happy to do this, if at all possible some sort of contact, even by telephone or via Skype is preferable. I offer all those who book my services a pre-wedding engagement shoot. Although purely optional, I find they are a great way of us getting to know each other a little better. For those like me who don't particularly like having their picture taken or being in front of the camera they can really help overcome the nerves and 99% of the time lead to more relaxed photo's on your big day. 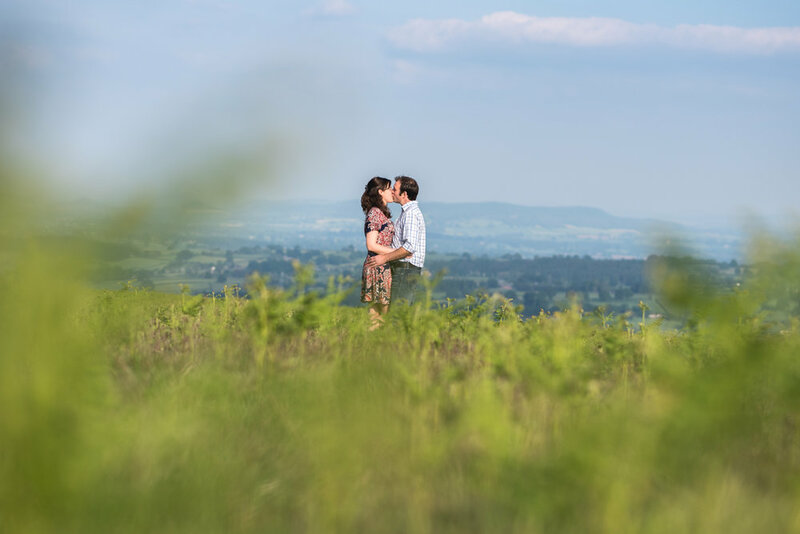 I know that you will have a million and one other things on your mind in the weeks leading up to your wedding, which is why you can have your engagement shoot at any time you wish once you have booked your date with me, you don't have to wait until the weeks just before. Just give me a call or drop me an email and we can arrange a suitable and convenient date. How long do you stay for during the wedding day? I'm afraid you're stuck with me for the duration (unless you say otherwise). From the make up and glad rags going on to the party and dancing and all thats in-between! If there is something happening outside of these times such as fireworks at midnight, and you wish me to stay for this, just let me know and we can discuss in advance, I'd hate to miss it after all! But as mentioned briefly above, if you would like some other coverage that isn't the full day package, I can be guided by you and what you wish for the day. When will my photographs be ready? As a rule of thumb I aim for a maximum of 6 weeks after your wedding day, but try to have completed all editing and post-processing within 4 weeks. Although the majority are received within this timescale, please note that during busy periods this may stretch a little, but I always endeavour to get them to you within 6 weeks. How many photographs will I receive and how? There is no limit on the amount of photographs that I take, with a typical wedding consisting of around 350-500 photographs. None of these will be watermarked in any way and you will have complete freedom to do as you wish with them. Print them, email them to aunty in Australia, use them on social media, geez you can even print a t-shirt if you really want to! All I ask is that you don't sell them for profit or pass to any publications, other than personal ones of course. All the photographs are digitally edited and presented to you on a wooden USB drive in a beautiful presentation box. I also throw in a few prints of some of my favourite photos that you can share or use around your home. I can also put the photographs onto a DVD for you instead if you would prefer, just let me know and this can be arranged. What area do you cover / Do you travel? Anywhere and everywhere! Although based in Builth Wells, Powys I am happy to work where ever you would like me to. Please get in touch to discuss your requirements. Can I see more photo's from a full wedding as there aren't that many on your News page? This is something that I have thought about a lot. Although I believe that a couples wedding should be a private affair I also recognise and know the need to 'advertise' my previous work. This is why I try to compromise between sharing just a few photo's from a particular wedding without sharing too many, usually anything up to the 20-25 range. If you would like to see more then please get in touch. Oh yes. It really is a must in this day and age! I have full public liability and professional indemnity insurance. Please get in touch if you would like further details.